There are many reasons to buy American. It helps America become more independent. It guarantees the products were made by employees that were protected by safer and fair working conditions, and it almost always takes less time to receive products that made in America. After all, you don’t have to wait for them to ship to you half way around the world. There are many more reasons to buy American, but in our opinion the most important reason is that buying American guarantees good quality. When you hear “Made in the USA”, you feel proud knowing that you’re buying a superior product created from excellent craftsmanship. Quality products carry increased value. There are certain guarantees that come with buying American made products. It’s generally easy to return American made products you feel don’t meet your quality requirements. Try returning an order to the Asia that doesn’t meet your requirements. It’s not easy by any means. 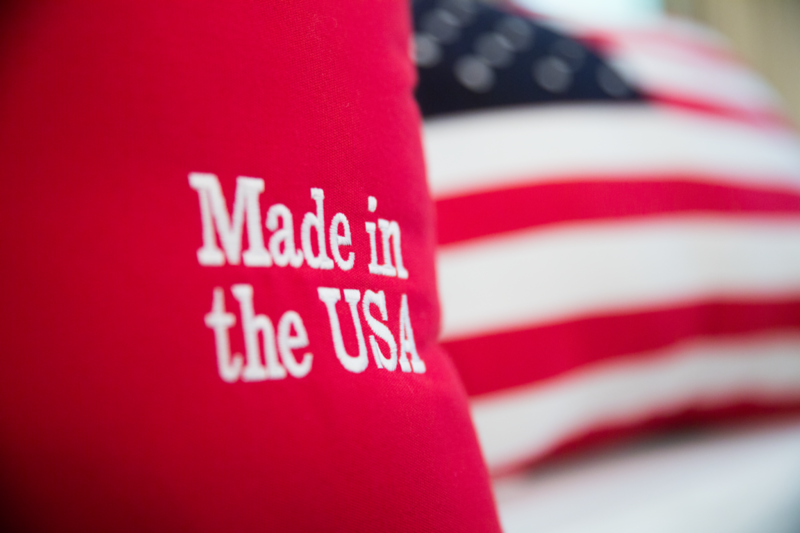 When you buy from a reputable American made manufacturer, the price tag may still be a bit higher than foreign suppliers, but the cost per use is actually often lower as the made in USA quality will last far longer than a foreign made alternative. American manufacturers take great pride in supporting the American worker by paying fair wages and benefits and keeping their working environment safe. Buy American. Guarantee yourself that you’re buying better quality.